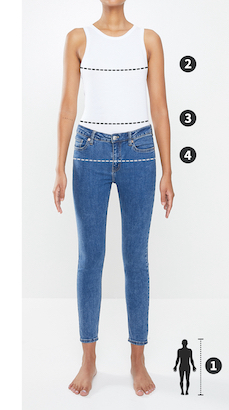 You never want to be caught short without ample denim options, so why not opt for these versatile jeans? They’re made from a breathable stretch fabric, and feature a slim hip and thigh, as well as a zip-up fly. Combine them with your go-to graphic tee and white high-top sneakers.